A long running cable network ownership dispute between two of country's largest telecoms operators, BT and Virgin Media UK, appears to be holding up the provision of new digital cable TV and broadband internet access services in Milton Keynes (Buckinghamshire). Milton Keynes was formally designated as a new town in 1967 and at the time it was able to benefit from having one of the country's first ever analogue cable TV networks, owned by BT. EU competition concerns in the late 1990s forced BT to sell (lease) the network on to NTL, which later became Virgin Media. 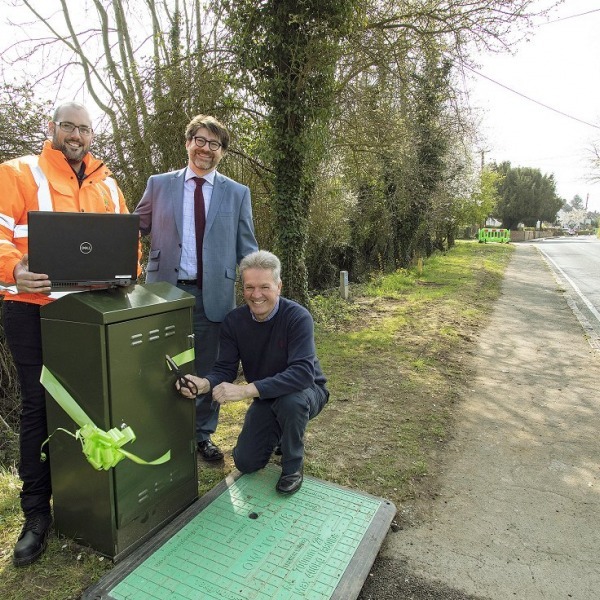 Sadly most urban areas in the South East of England town have not been able to benefit from the new range of digital cable TV, phone and broadband ISP services that Virgin Media are able to offer elsewhere in the country. 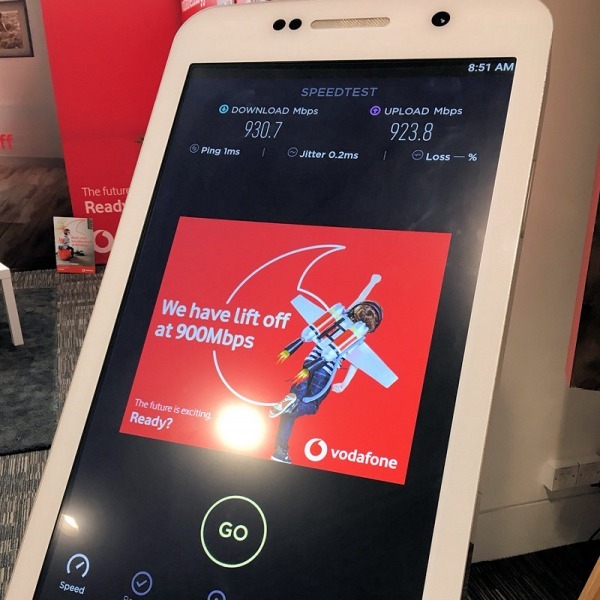 This is because Virgin and BT have been unable to reach agreement on physical access, which is so desperately needed in order to modernise the network. "Virgin Media provides services in Milton Keynes over a network owned and maintained by BT. As Virgin Media services are delivered via underground cabling there will be no disruption to TV services during the digital witchover period, so Virgin Media customers do not need any upgrades to aerials or Freeview boxes as their service will continue uninterrupted. "However we have been working toward upgrading the services delivered to Milton Keynes for some time now and we have been in ongoing dialogue with our network provider to look at the best way forward. 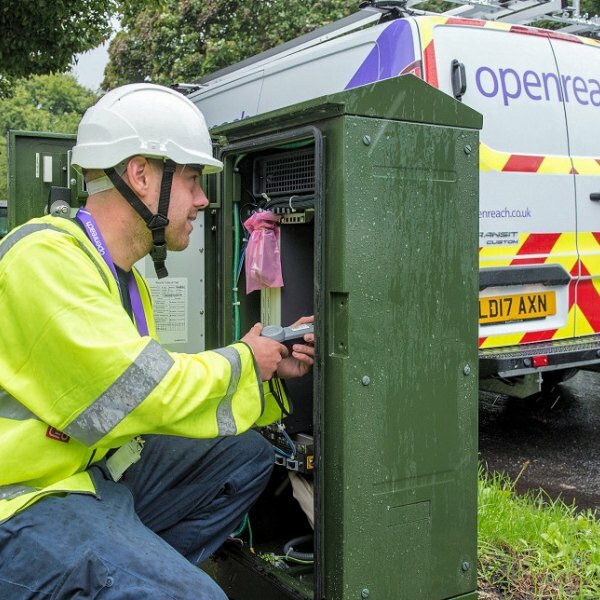 We hope to be able to deliver our latest cutting edge services, including broadband with speeds up to 100Mb and our next generation TV service powered by TiVo as soon as we can, but due to the unique situation in Milton Keynes, unfortunately we are unable to commit to any dates at this stage." 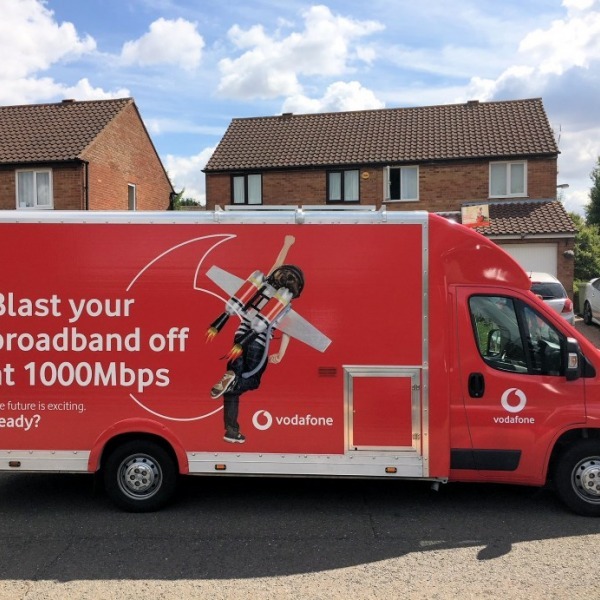 BT claims to "never comment" on commercial arrangements between itself and customers like Virgin Media, which must certainly come in handy when faced with situations like this. 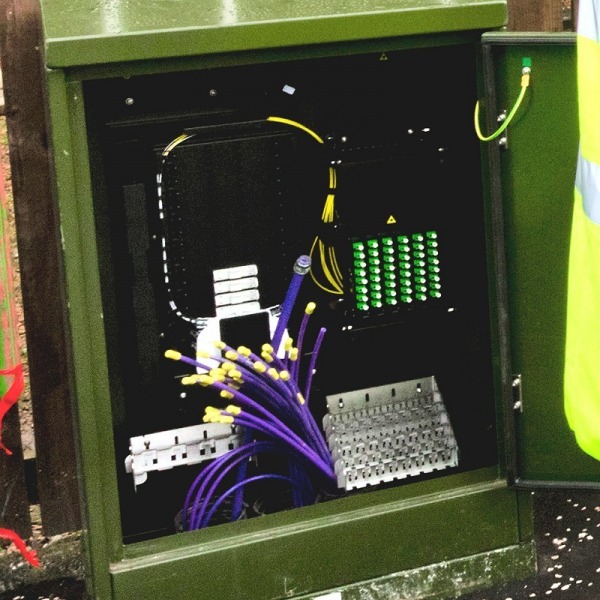 BT of course has its own fibre optic deployment plans for the town and is already running a trial of 100Mbps FTTP technology in Bradwell Abbey. "Those in the city that are left with no choice but analogue cable like me get a pathetic deal in terms of picture quality. £4 a month buys access to Virgin cable - with an old archaic box. Access to around 35 channels (they take them off satellite themselves). But they are all grainy as hell! Last year a utility cut through our cable in the pavement and Virgin had to send bt engineers out to fix it as they weren't allowed to touch it in the ground! I watched as they sellotaped the severed ends. Complained to virgin but they said they couldn't do anything! So now my picture is sub analogue standard you could say!" As if that wasn't bad enough Milton Keynes, which was once destined to be a "city of the future", has been built in dip (surrounded by higher terrain and trees). This means that Digital Terrestrial Freeview and Satellite don't work as well for most people as they would elsewhere. Thankfully there could be light at the end of this very long and somewhat analogue tunnel. The local council has finally got involved and is calling for Ofcom to take urgent action. However, given how slowly the wheels of telecoms regulation tend to turn, we suspect that MK may have to wait a little while yet before the situation is resolved.